We previously heard a rumor that LG were working on their own mobile payment system called LG Pay and now we have some more details about the launch of this new service. Back in October we heard that the name ‘LG Pay’ had been trademarked by LG in South Korea and now LG are getting ready to make their new payment service for mobile official. 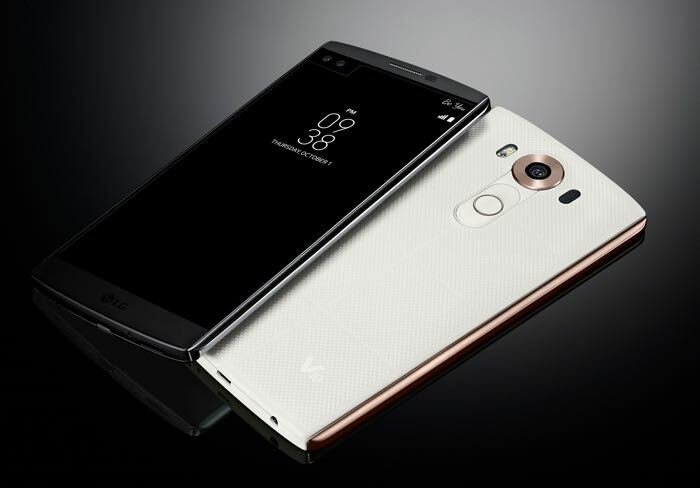 According to a recent report by the Korean media, LG Pay will be announced in December, the news apparently comes direct from an LG official. LG have apparently signed deals with the major card providers in South Korea, this includes KB Kookmin Card and Shinhan Card, whilst the service will be announced next month, there are no details on when it will actually launch, it could be some time in December or may end up being in 2016. It looks like LG has plans to launch their new mobile payment system in South Korea at first, there are no details on when the service will launch in the US and Europe. It will be interesting to see what LG Pay is like and what features the service comes with, LG will be going up against other mobile payment systems like Samsung Pay and Apple Pay.